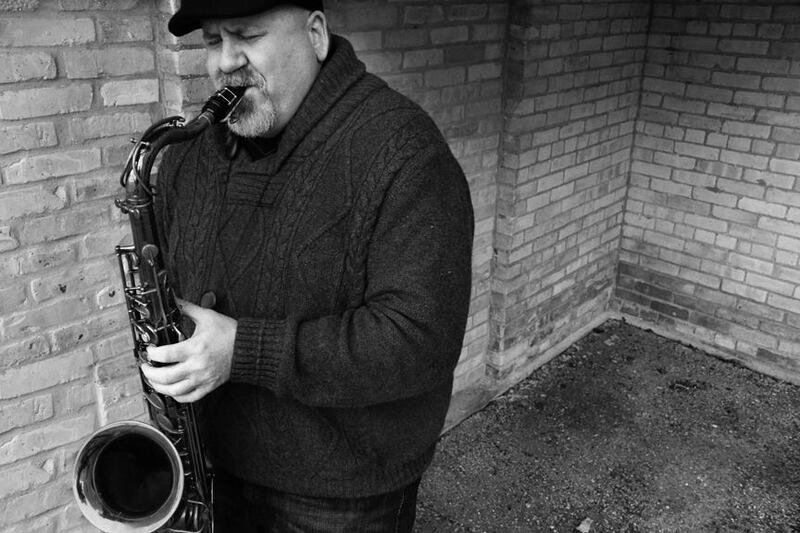 Dr.Steve Carmichael is a versatile saxophonist residing in Mclean, Virginia. Feeling at home in multiple music scenarios, Steve performs at ease in the classical, jazz, and commercial musical idioms. Serving for 20 years as a saxophone and flute instrumentalist with the US Navy Music Program, he has performed for audiences in over 40 countries, including France, Italy, China, Russia, Australia, Germany, England, Jakarta, Hong Kong, Scotland, and many others. Doctor Of Musical Arts - Saxophone Performance with a minor in Jazz Studies from the University of Wisconsin - Madison. 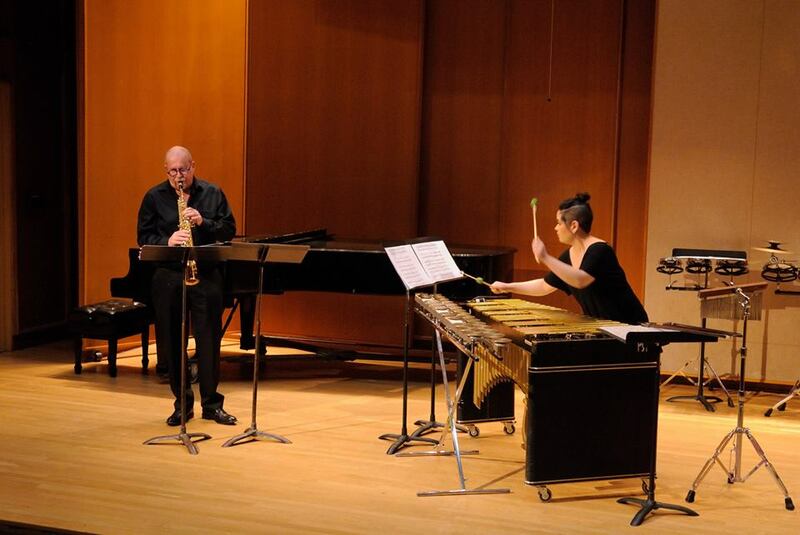 His major professors were French bassoonist and pedagogue Marc Vallon, internationally recognized award winning American Composer Laura Elise Schwendinger, Jazz Pianist and composer Johannes Wallmann, and the very gifted conductor and music educator Scott Teeple. Master of Education - Creative Arts, from Carthage College in Kenosha, Wisconsin where he studied conducting with Dr. James Ripley, classical saxophone with Susan Cook, and composition with Dr. Mark Petering. 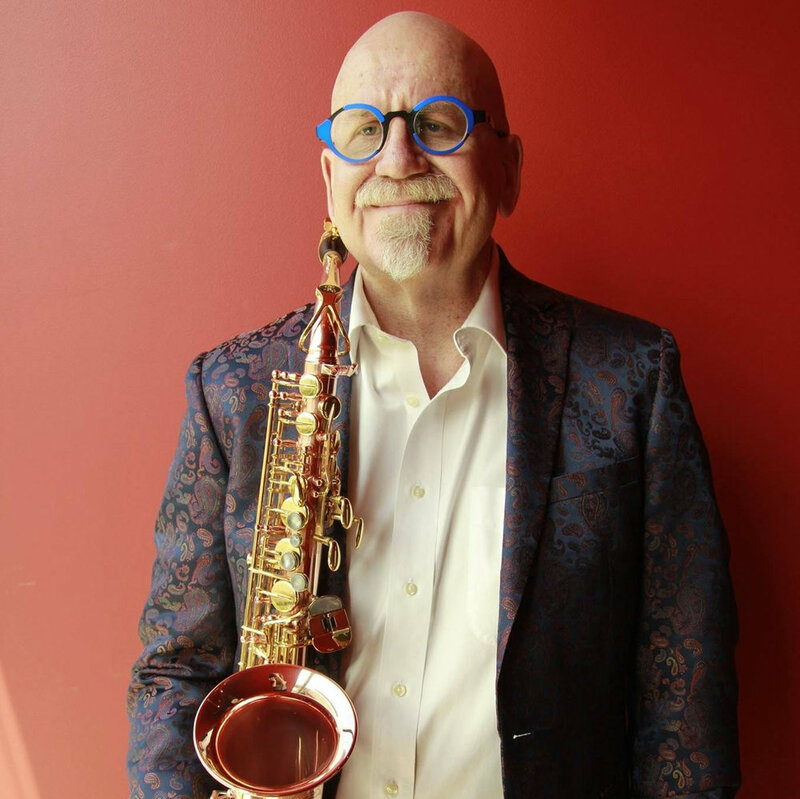 Bachelors of Music Saxophone Performance from the prestigious Duquesne University Mary Pappert School of Music, where he studied with world-renowned concert saxophonist James Houlik, and jazz saxophonist and composer/arranger Mike Tomaro. In high school Steve met Sigurd Rascher and was able to have several lessons. 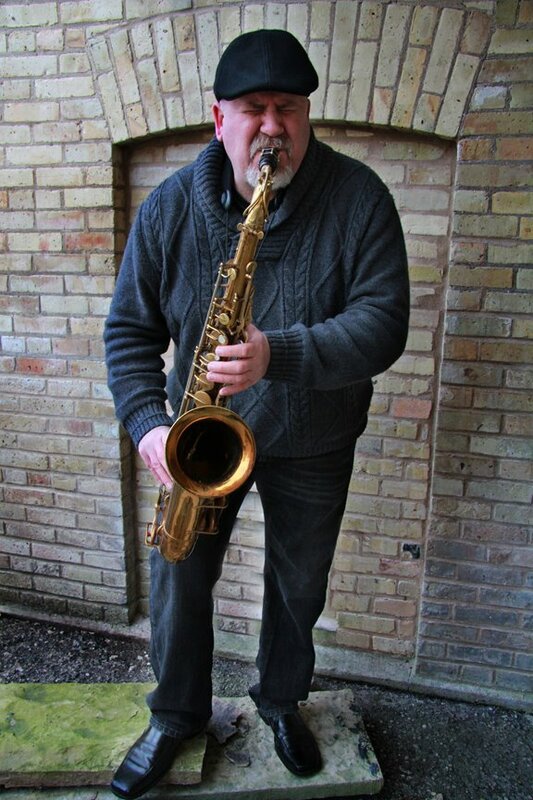 Rascher was a profound influence that led to Steve's decision to further study saxophone. As a freshman at Memphis State University, studying Allen Rippe, he was introduced to Donald Sinta, Eugene Rousseau and James Houlik. These influences are the basis for Steve's pedagogical principles that take the very best from each saxophonist to create a balanced education. 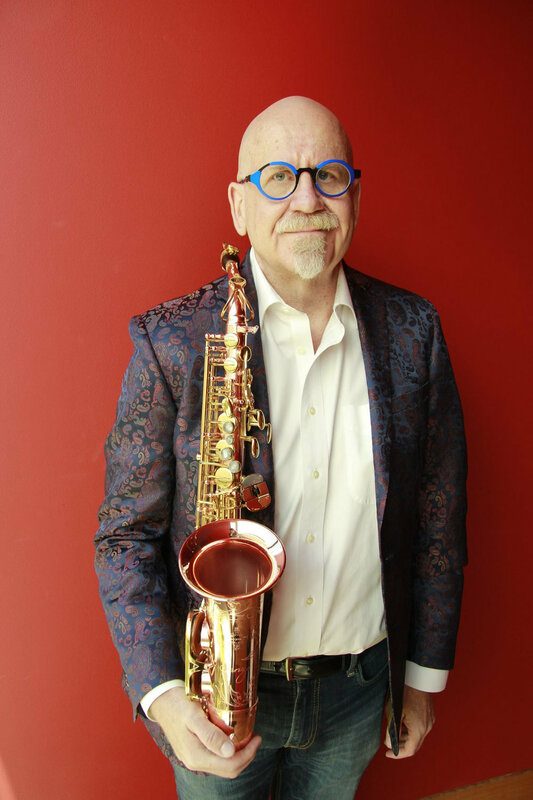 Additionally, he has studied privately with Joe Henderson, Bob Shepard, John Rekevics, Harvey Weinapple, and Wildy Zumwalt. When Steve takes a break from the saxophone, he likes to compose new music, create contemporary art, and research his Scot-Irish ancestral roots. January 16, 2018 - With great joy I can announce that I have become an endorsing artist with Marca Reeds. In 2017 i was introduced to these fantastic reeds and happily made the switch, playing them on all saxophones and clarinet. It isn't often that one can find a reed manufacture that creates artist quality reeds, for every genre of performance, while also providing students with a consistently high quality reed. One can begin saxophone lessons on these reeds and continue with the brand throughout their professional career. These reeds give me confidence as i perform and record. They provide clean articulation, ease of sound production, singing altissimo, many tonal colors, and a consistency that allows me to focus on my performance, not my gear. I encourage you to try a box today. I use MARCA SUPERIEURE for all classical performance and MARCA AMERICAN VINTAGE and JAZZ for jazz and commercial needs. Fall 2017 TBD - Colshire Winds, duo and trio performances with this newly formed ensemble for Flute, Saxophone, Clarinet and more!